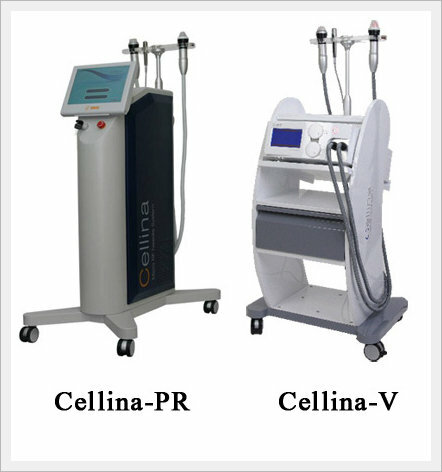 Dual Fractional RF Technology - DOSIS M&M Co., Ltd.
Cellina is designed specially for delivering RF energy directly to epidermis or dermis layer in order to stimulate and re-model collagen effectively by either RF micro needling mode (invasive) or RF matrix mode (non-invasive). It can be used for both epidermal applications and dermal applications in one platform without changing any operational environment. 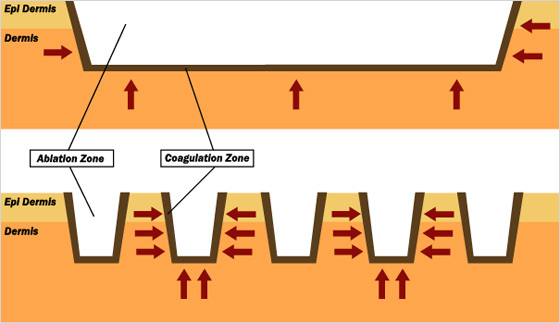 - Penetrations vary depend on absorption rate for water, hemoglobin, melanin etc. Idea of Fractional technology results in quick wound healing reaction from surrounding tissues, which is not damaged. 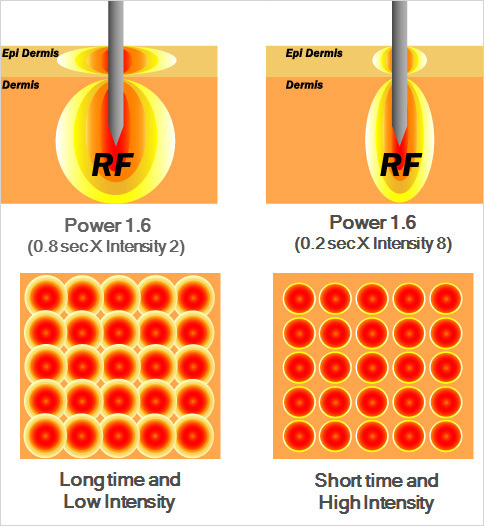 Micro needle RF is for invasive treatment. 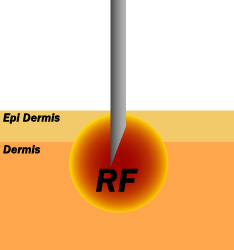 Micro Needle RF penetrates target area from epidermis to dermis without energy loss and stimulate disordered collagen in order to remodel it efficiently. Cellina is available to adjust penetration depth from 0.5mm to 3.0mm by 0.1 mm increment. So it is easy to be on target. Fractional RF Sub-Lative Rejuvenation (FRS) is… The FRS delivers thermal energy to the treatment area more safely, more effectively. It allows treatment regardless of skin type. 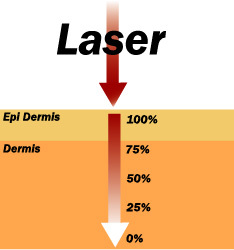 Laser is mostly absorbed by melanin, especially in darker skin. 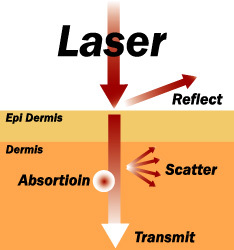 Besides, resurfacing laser can be aggressive at the epidermal level. So, it is quiet risky to treat with laser on the dark skin. 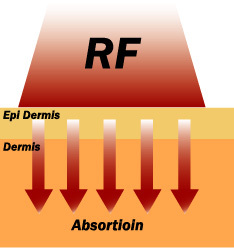 But, RF is able to avoid targeting the melanin in the skin since it is no longer dependent on a light & laser energy to heat the skin. This is Fractional skin rejuvenation method for safe treatment. - Less pain, Less down time. - No risk on sensitive skin. - Skin texture, Large pore, Fine Wrinkle, Lifting, Skin Tightening.